Christ Church USA is a diverse, non-denominational Christian congregation. All are invited to worship with us. Christ Church has two locations: one in Rockaway, New Jersey and one in Montclair, New Jersey. 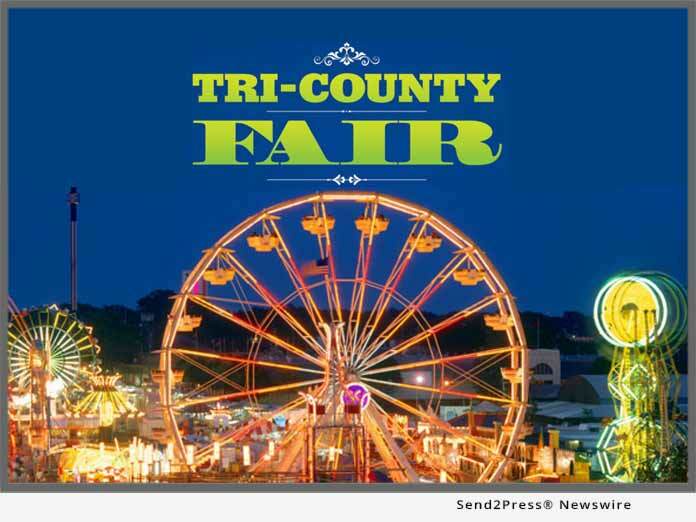 Christ Church is proud to be the host and main sponsor of the annual Tri-County Fair.